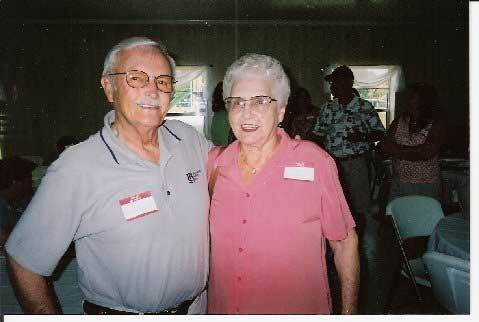 The 2010 Ward-Riley family reunion was held on July 31, 2010. 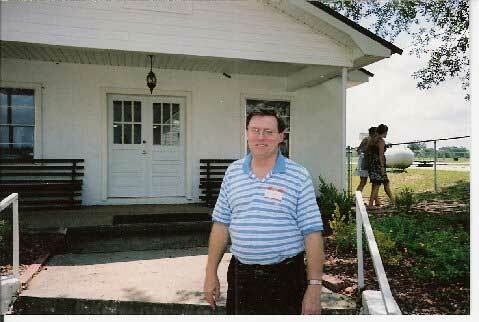 Bob White has prepared a summary report of the 2008 reunion which can be read by clicking HERE. Bob White who almost single handedly organized the Ward - Riley 2008 Reunion. He deserves a big hand for a most successful affair (Roy Strickland). 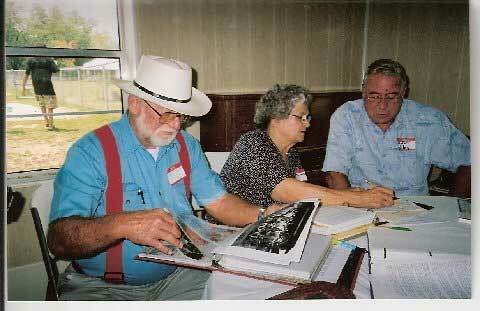 Manonia Snell gathering information for her new book at the Ward - Riley 2008 Reunion (Roy Strickland). 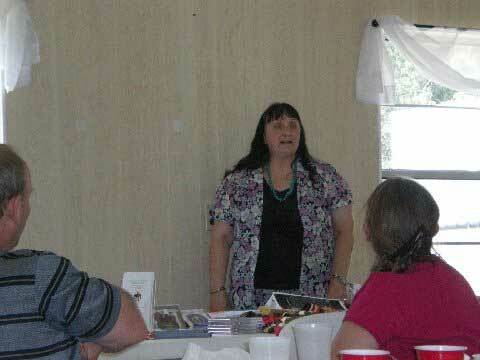 Dr. Peggy Venables, Director at Tama Creek Tribal Town, Whigham, GA spoke on the history of the Muskogee Creek Indians at the Ward - Riley 2008 Reunion (Roy Strickland).